– Go Green! If your company is looking to go green for the environment or to cut energy costs. Allow a JDL Solutions representative to offer you a complete solution. Contact JDL Solutions today for a detailed assessment of your data center that will provide specific power related data based on your environment...and learn how we can help you virtualize and help the environment in the process. 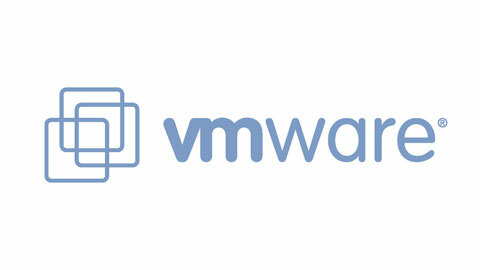 Consolidate with VMware or Microsoft Hyper-V Technologies. – With virtualization, you can reduce your energy costs by 80% and increase capacity by 70%. And, every server virtualized has the same environmental impact as taking 1.5 cars off the highway. 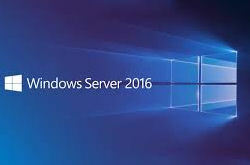 Get the most out of your datacenter with Hyper-V and VMware. – Virtualization customers reduce their energy costs and consumption by 80% through virtualization. Most servers and desktops today are in use only 8-15% of the time they are powered on, yet most x86 hardware consumes 60-90% of the normal workload power even when idle. VMware virtualization has advanced resource and memory management features that enable consolidation ratios of 15:1 or more which increase hardware utilization to as much as 85%. Once virtualized, a new feature of VMware Distributed Resource Scheduler (DRS) called Distributed Power Management (DPM) monitors utilization across the datacenter and intelligently powers off unneeded physical servers without impacting applications and users. With VMware virtualization customers can dramatically reduce energy consumption without sacrificing reliability or service levels. – Beside the company bottom line effect, virtualization is positively impacting the environment. Gartner2 estimates that 1.2 million workloads run in VMware virtual machines, which represents an aggregate power savings of about 8.5 billion kWh—more electricity than is consumed annually in all of New England for heating, ventilation and cooling. At 4 tons of carbon dioxide (CO2) annually per server, these un-utilized servers produce a total of more than 80 million tons of CO2 per year. This is more than is emitted from the country of Thailand and more than half of ALL countries in South America.